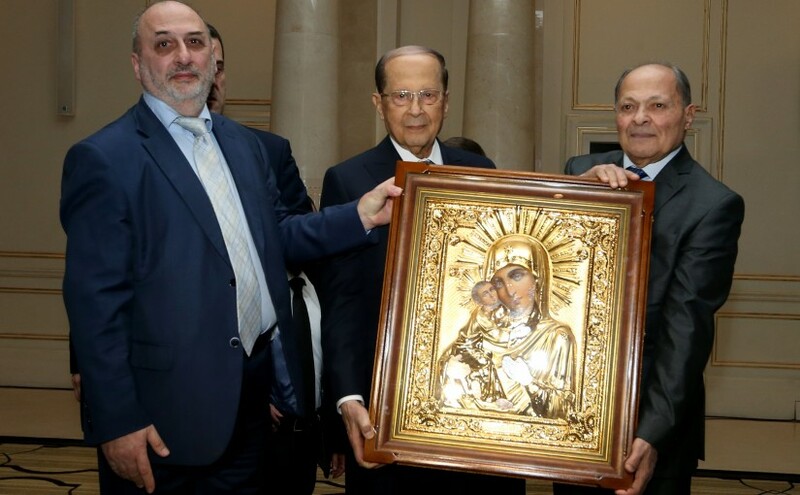 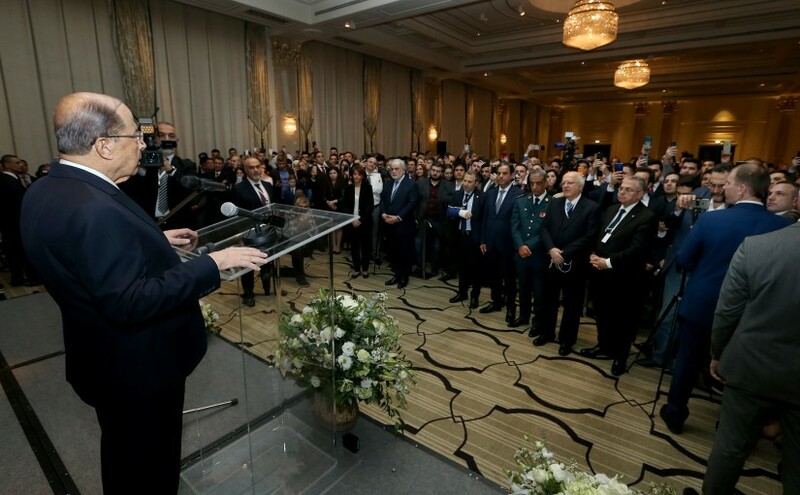 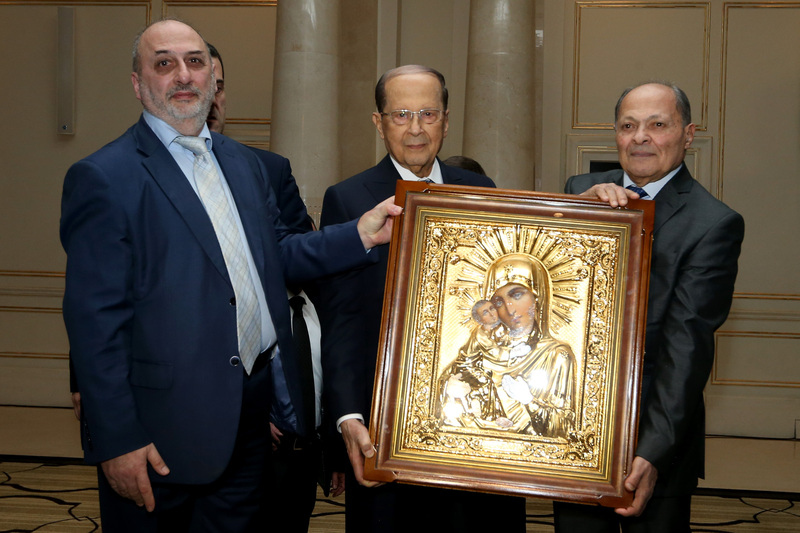 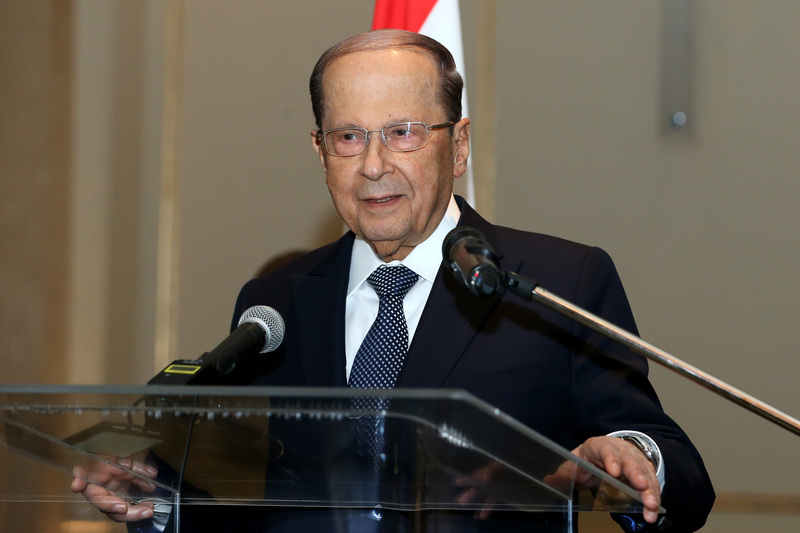 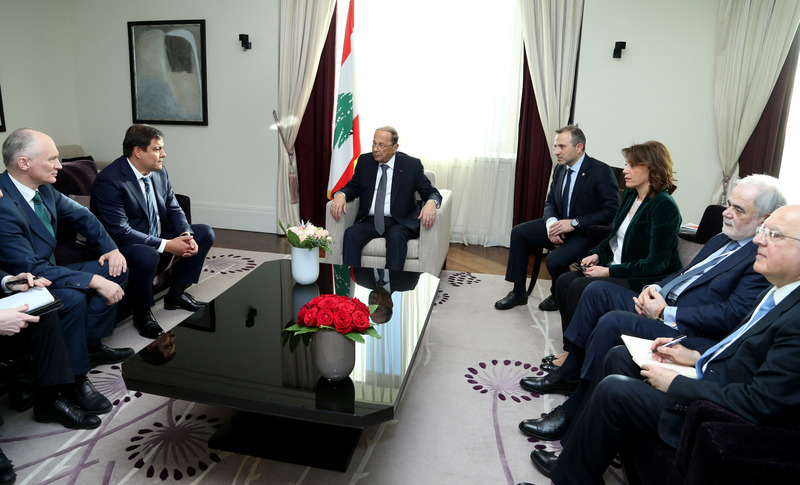 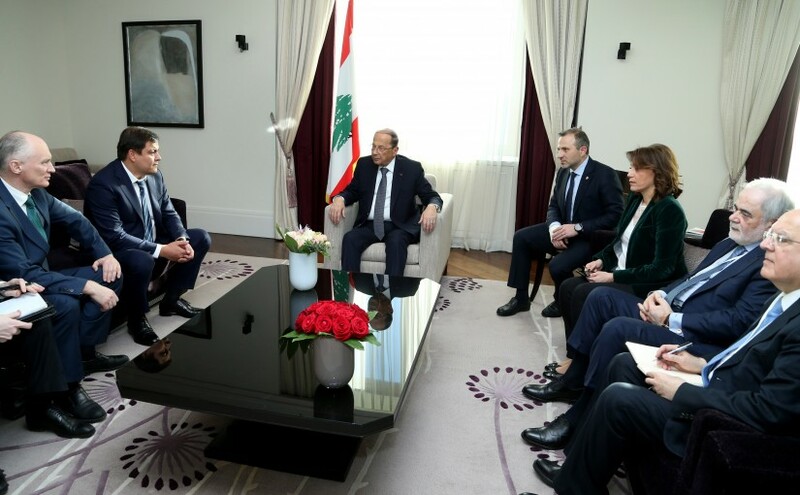 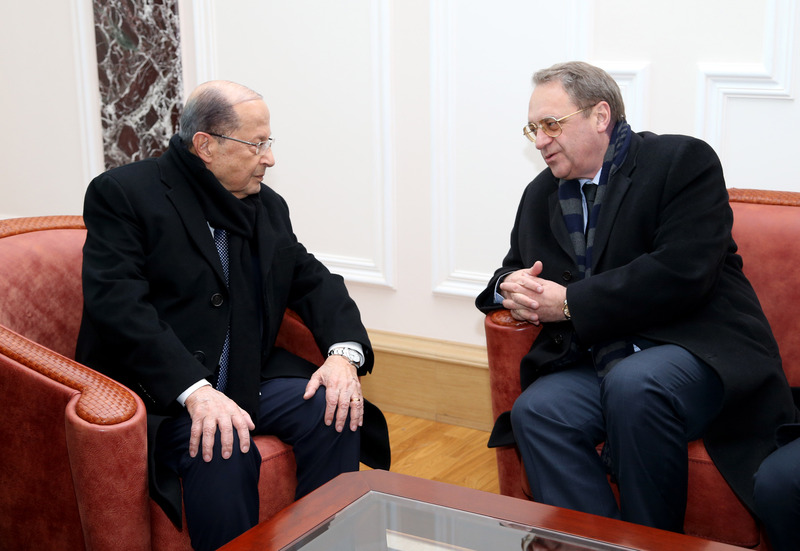 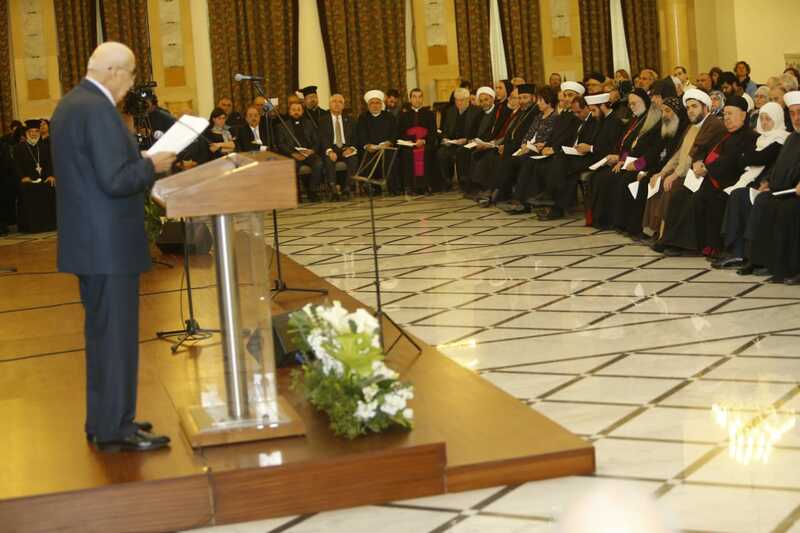 President Michel Aoun meets Lebanese community.(Moscow). 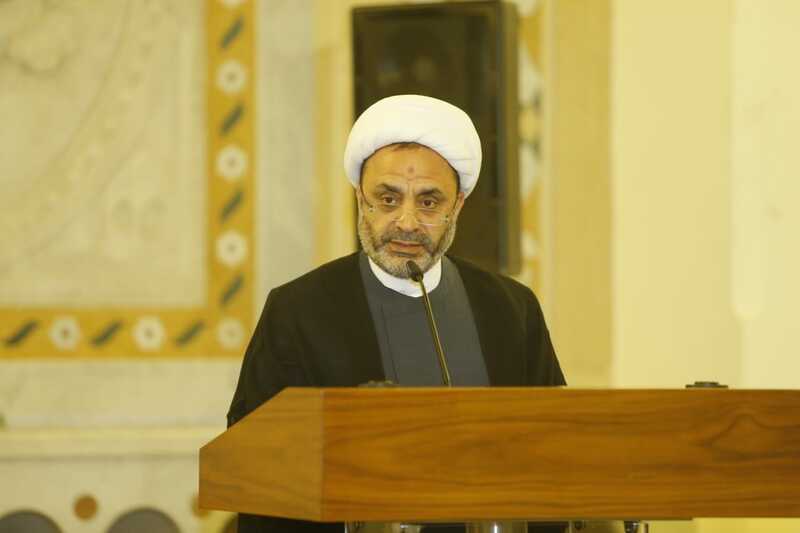 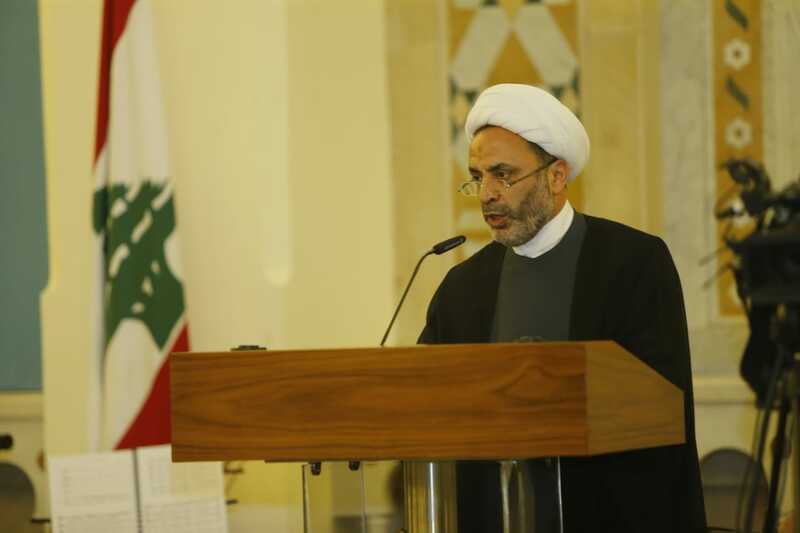 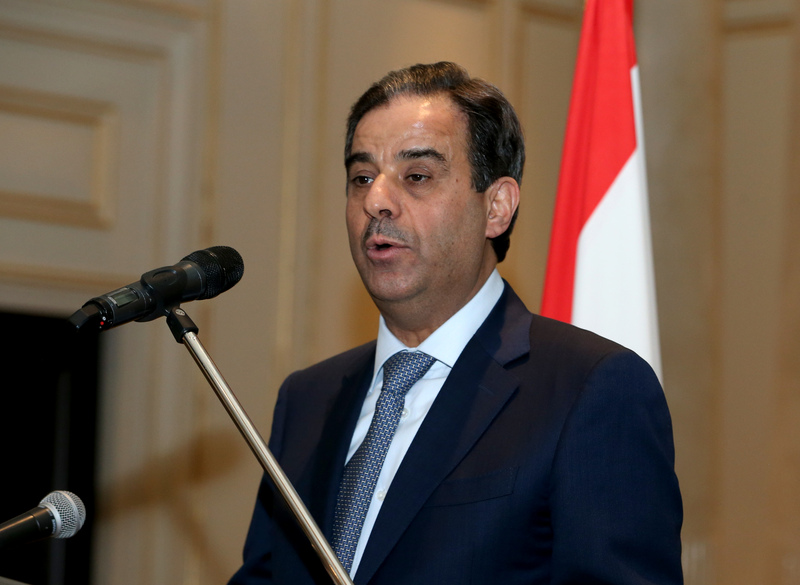 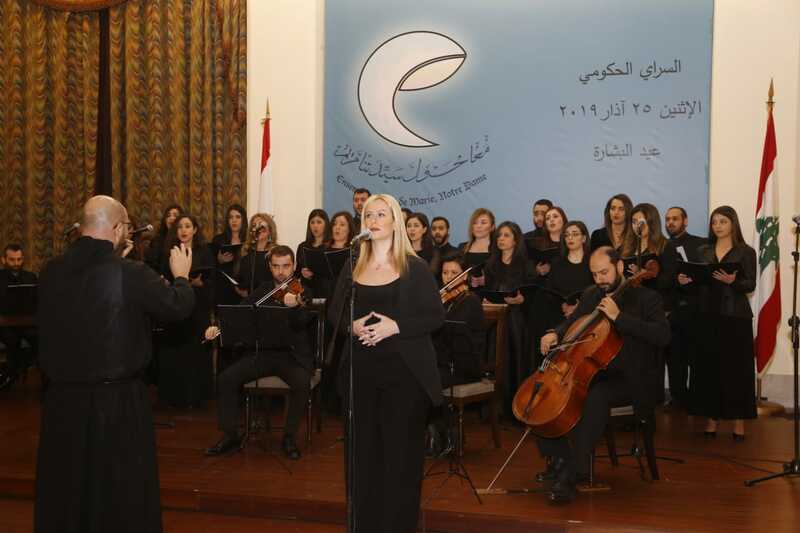 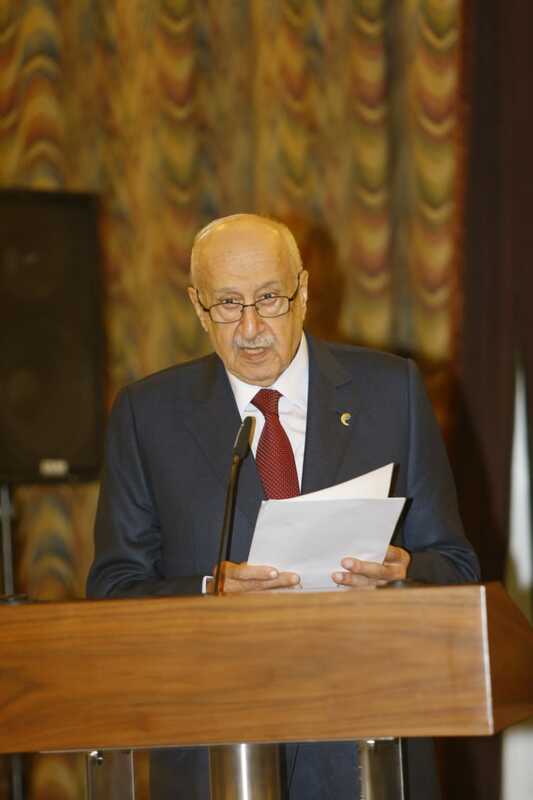 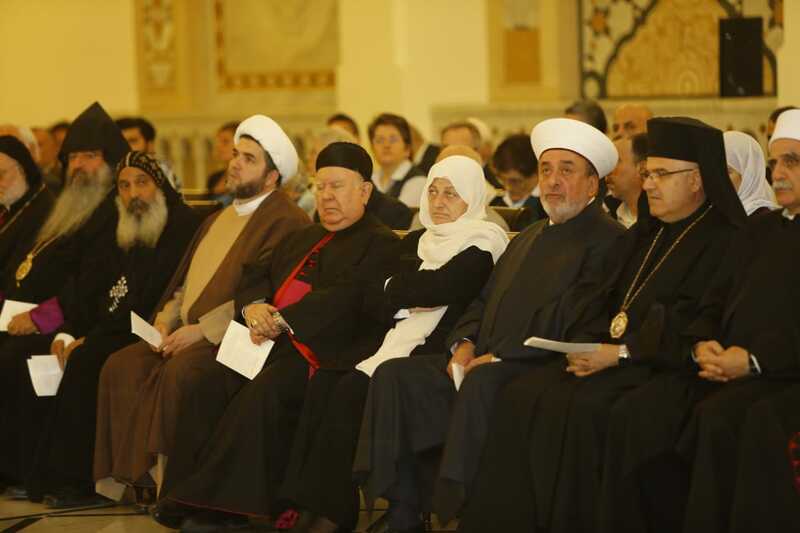 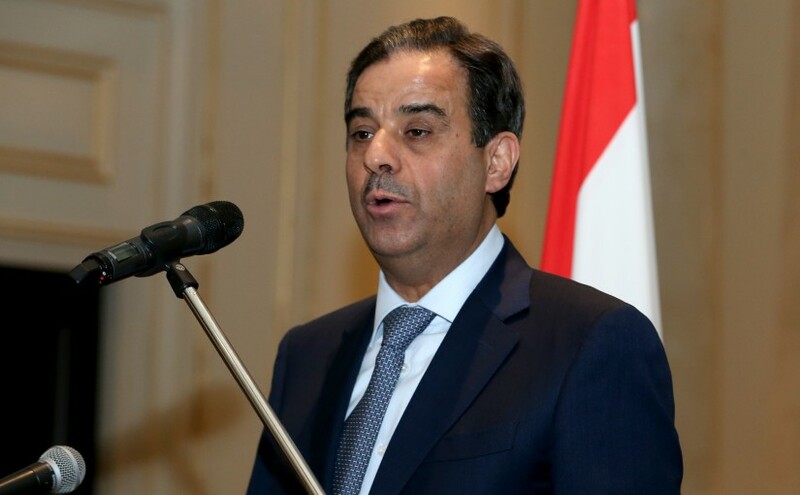 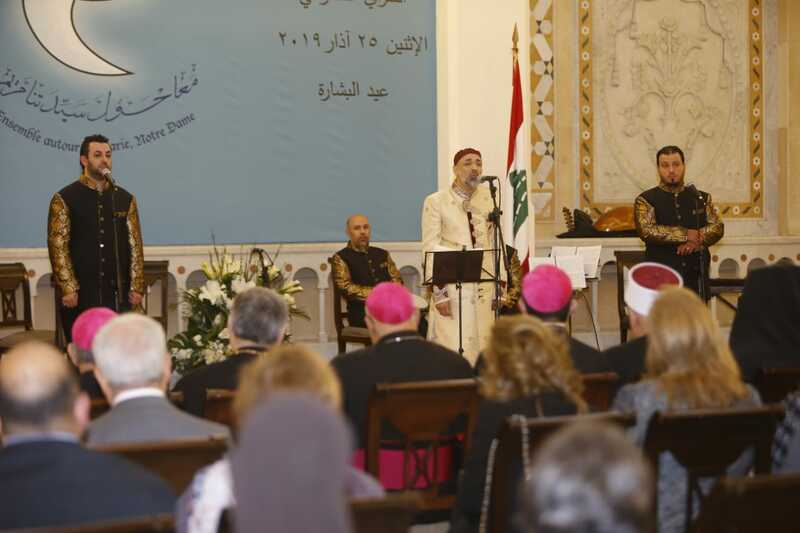 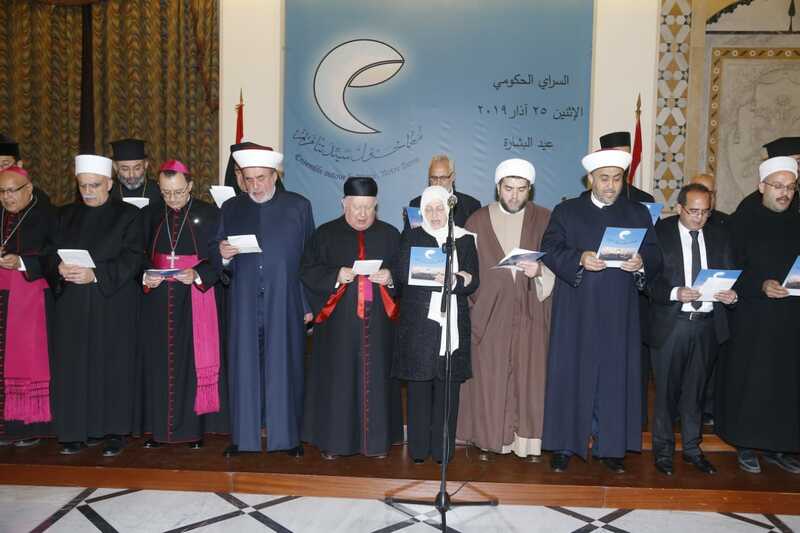 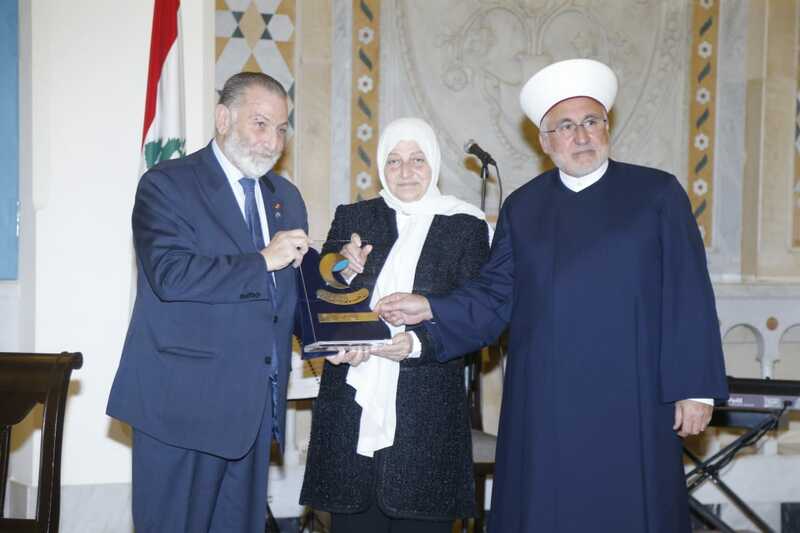 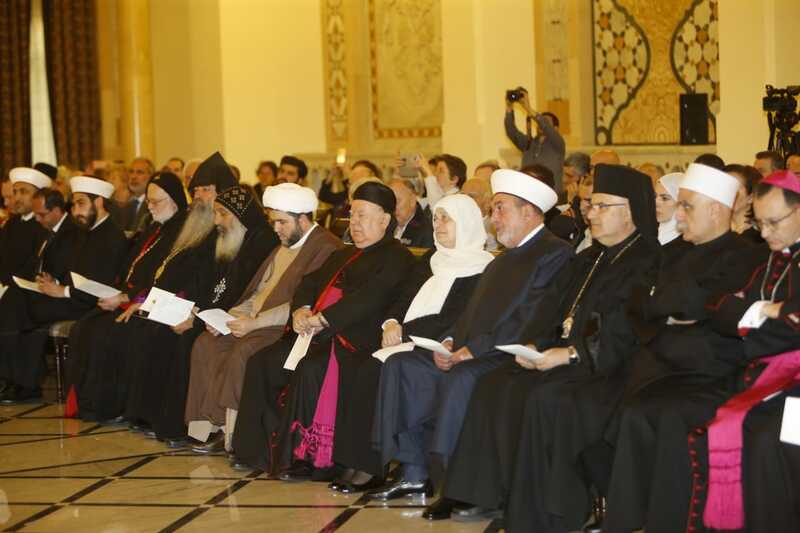 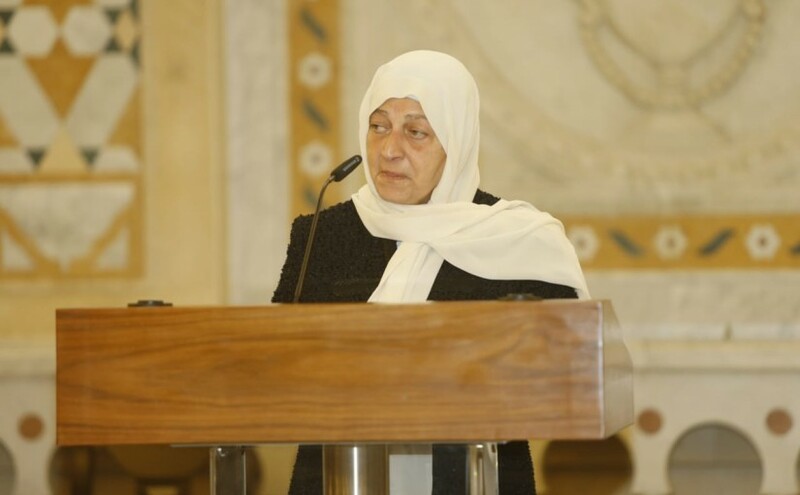 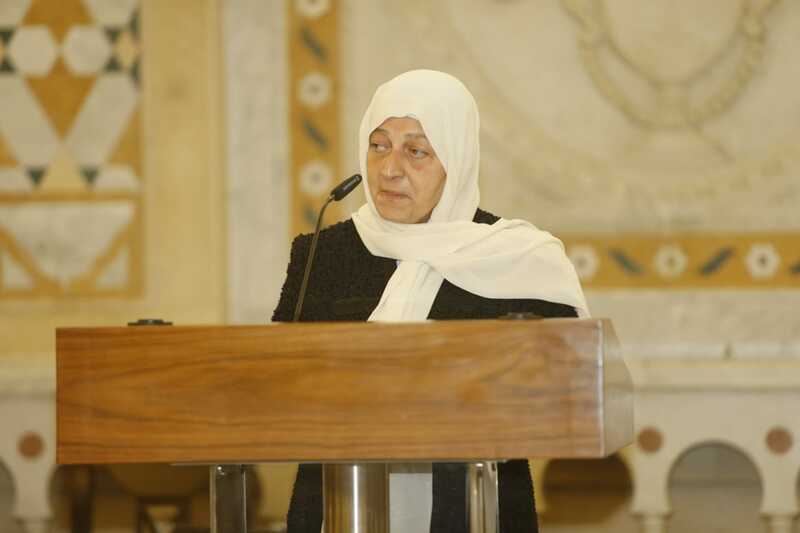 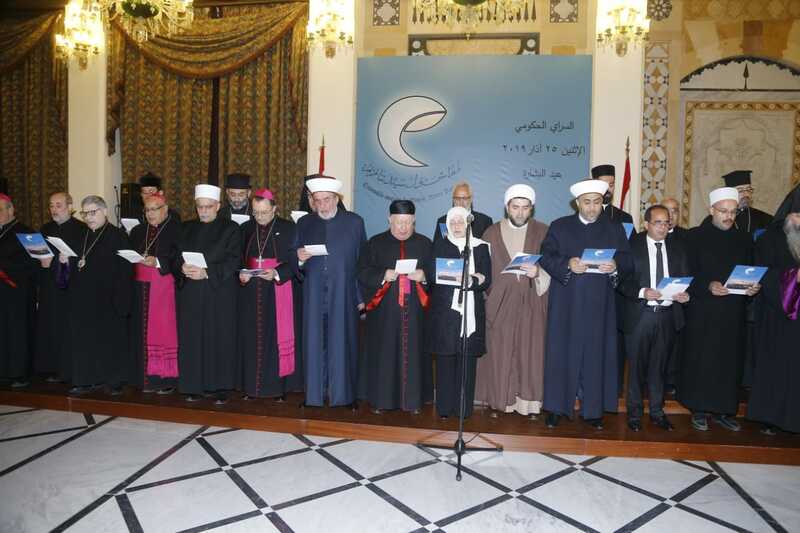 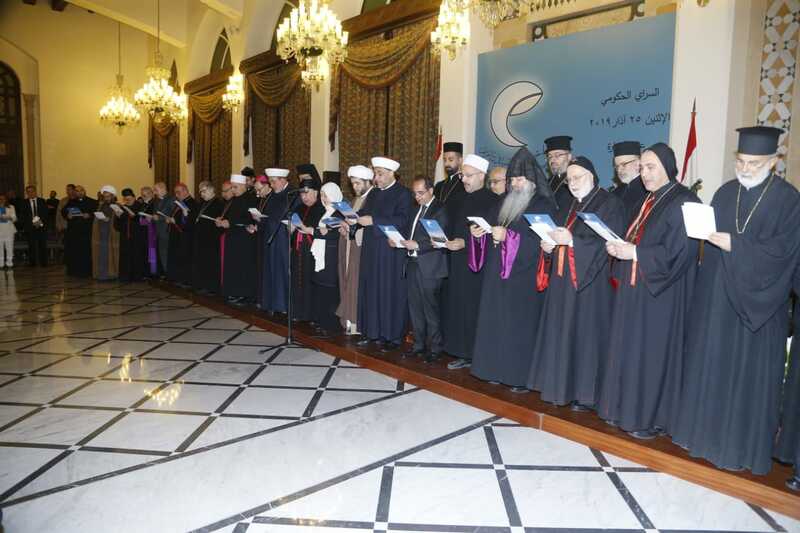 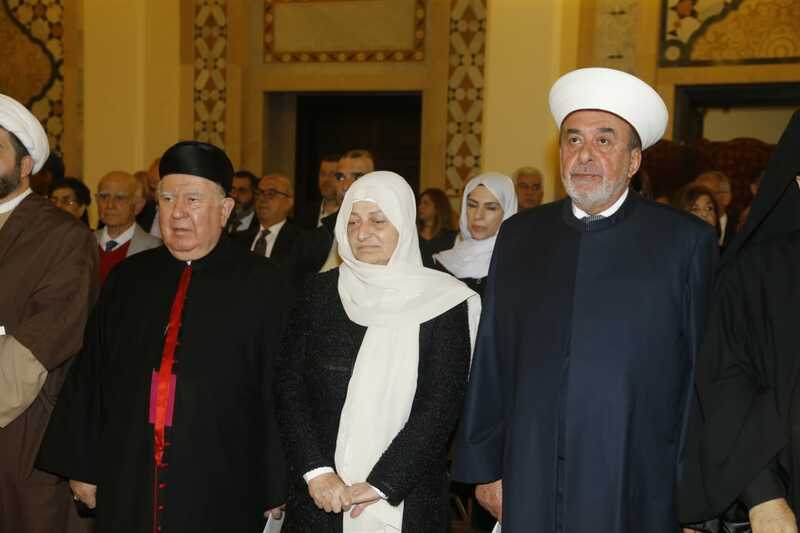 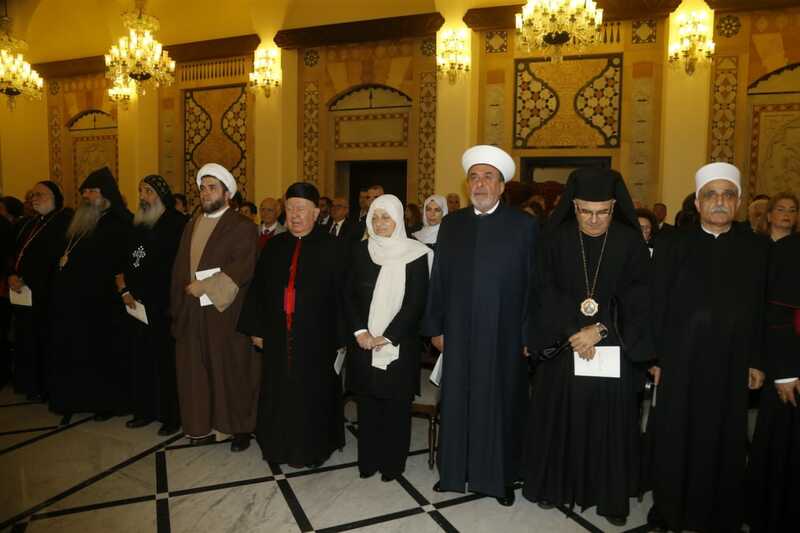 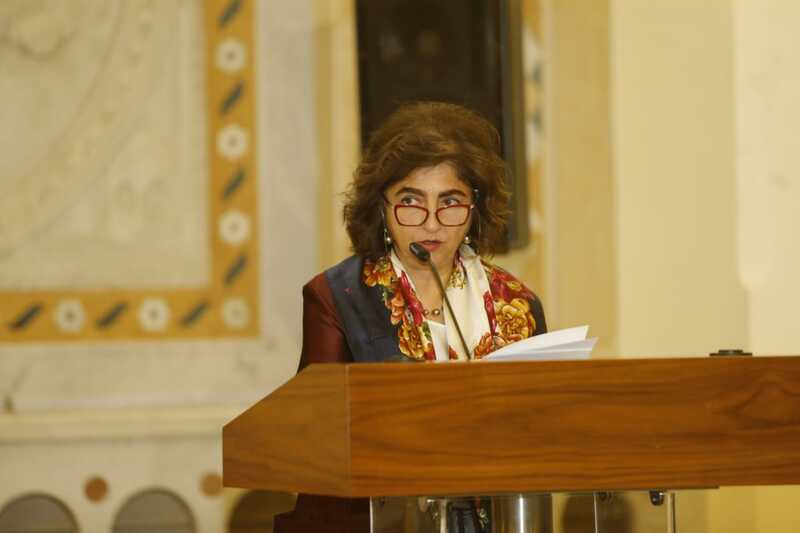 On the occasion of the Feast of the Annunciation and the proclamation of the Blessed Virgin Mary at the invitation of Prime Minister Saad Hariri at the Government Serail. 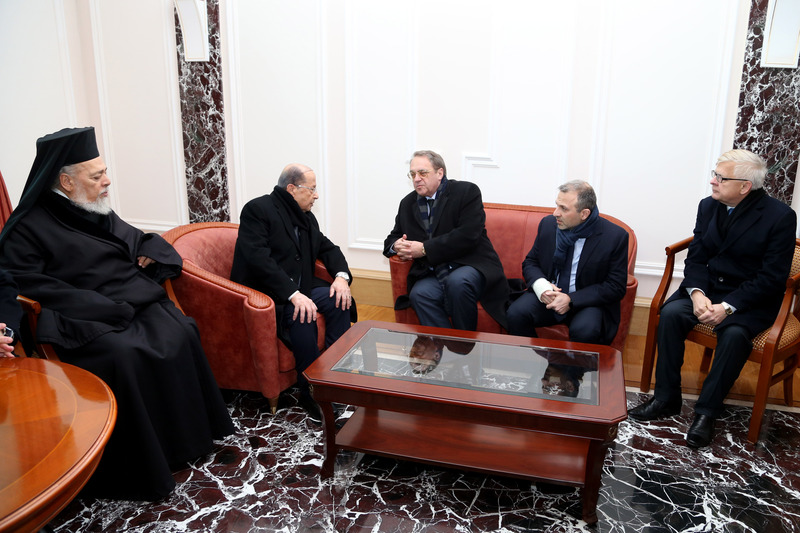 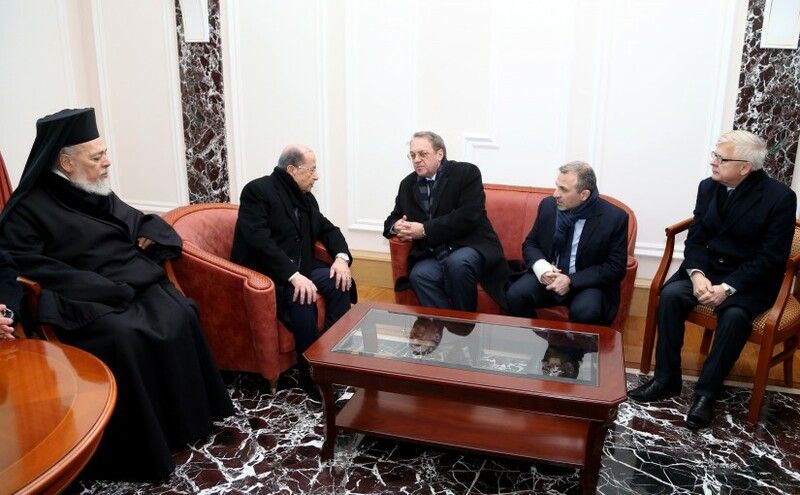 President Michel Aoun meets Metropolitan Hilarion.(Moscow). 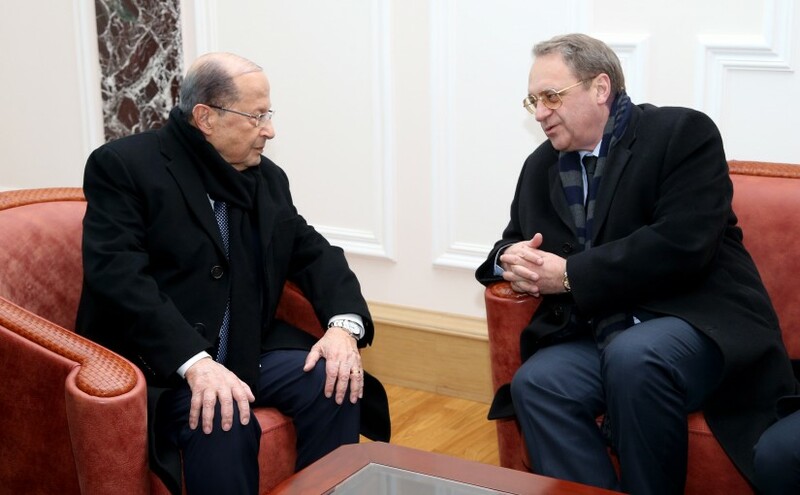 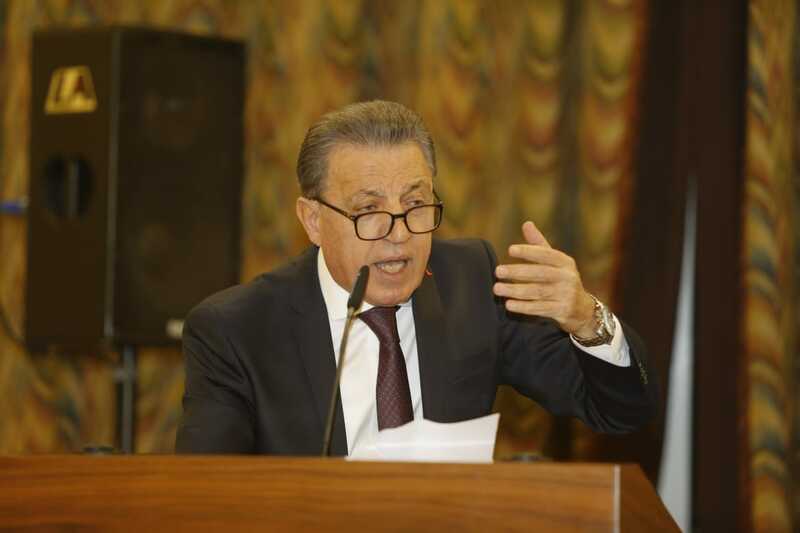 President Michel Aoun meets Russian economists. 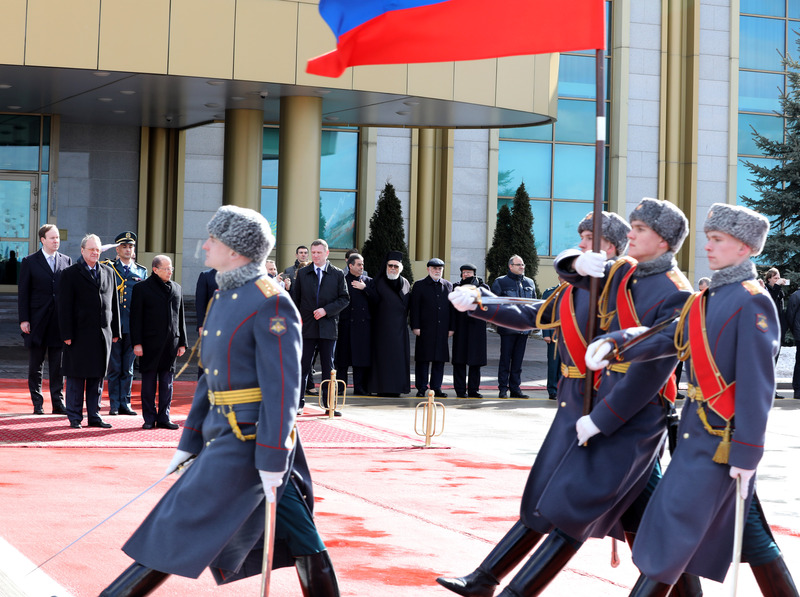 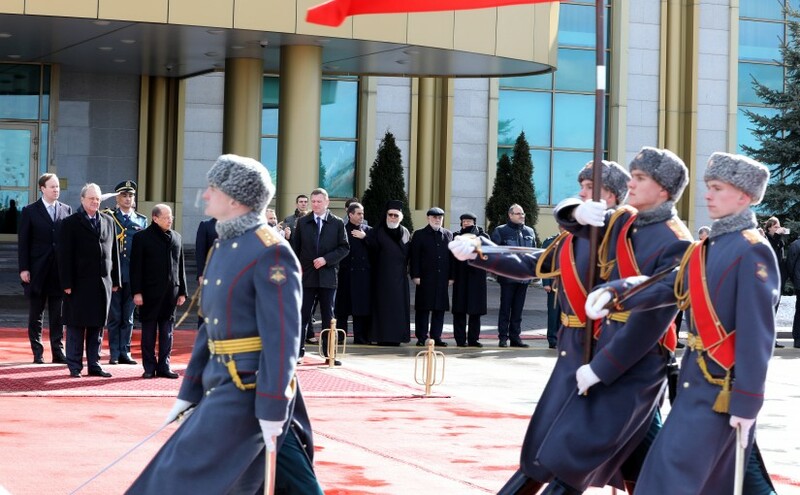 The Arrival of President Michel Aoun to Russia ,Moscow (Vnukovo Airport).